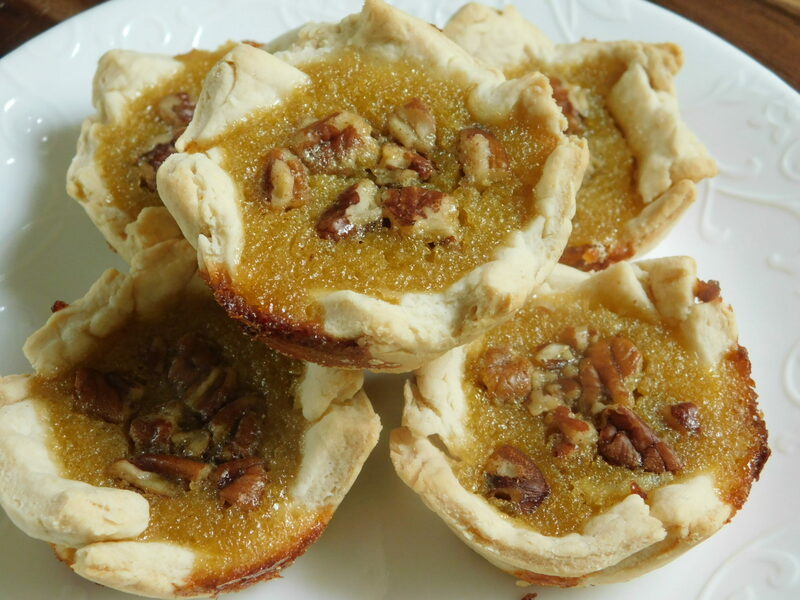 Lightened up butter tarts - Drizzle Me Skinny!Drizzle Me Skinny! Butter tarts are soooo good, but man are they hard to make point friendly 😉 I had a request to try and “lighten” them up and I always love a good challenge to make something fit into our day better! 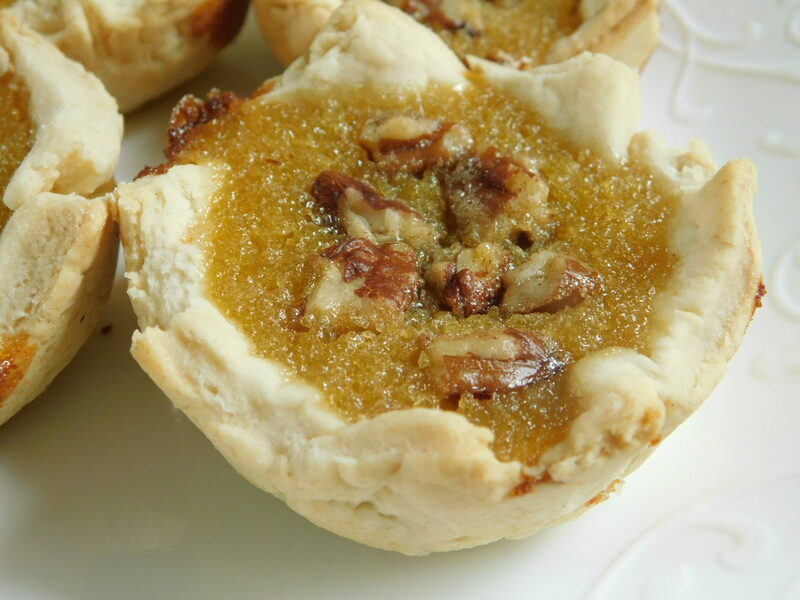 Did you know that most butter tart recipes out there have over 3 cups of brown sugar in them, that’s 101 points just in sugar alone… and I saw a homemade one come up in the WW App as 17 points, yikes!! 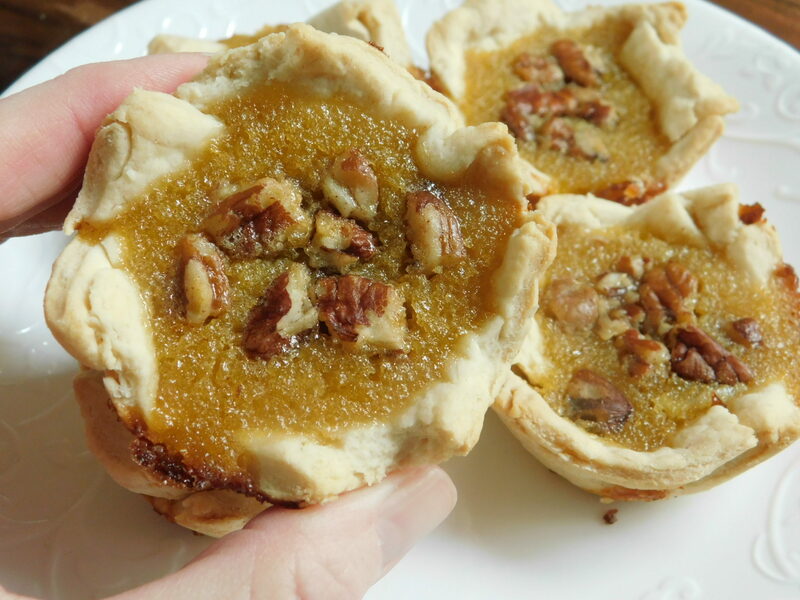 I found these tarts to be just the right amount of sweetness (and I am a sweets lover) the pastry was very filling and the end result was a tasty baked treat for just 5 smart points each. I hope you enjoy them as much as I did, and my 17 point butter tart loving husband enjoyed them as well..win win! Preheat oven to 375F, spray a regular size muffin tin. 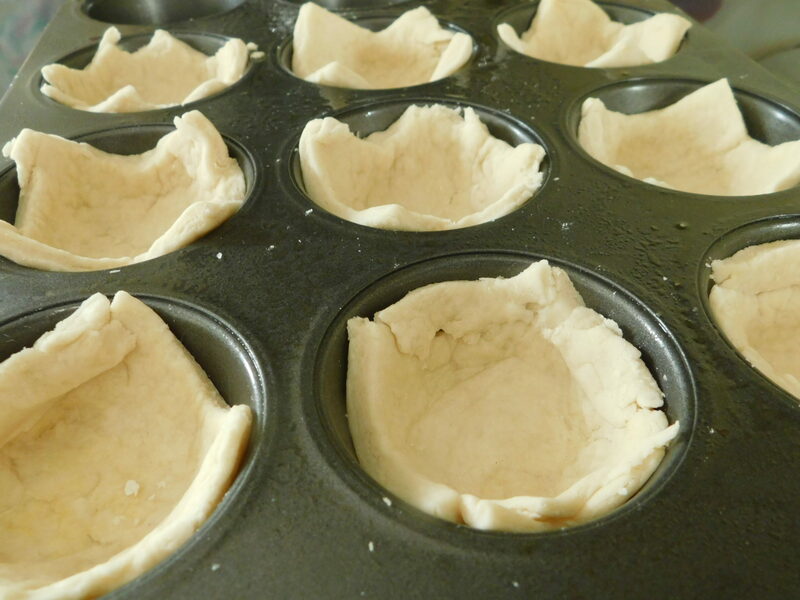 You want to cut into 10 pieces to fill your muffin cups, you will need to cut some pieces then roll out your dough again to get all 10 pieces, you want to fill your muffin cup up the sides with the pastry dough the best you can, you will be pouring in your mixture so it needs to have sides to hold it. Pre-bake dough in the oven for 12 minutes. Meanwhile, make your brown sugar mixture, whisk your eggs and add applesauce, vinegar, vanilla and melted butter, stir well. Mix in your brown sugar until it is all dissolved. Once your pastry is pre-baked fill them with your mixture, then top with a few chopped pecans, I found 2 Tbsp was enough to cover all 10 tarts. 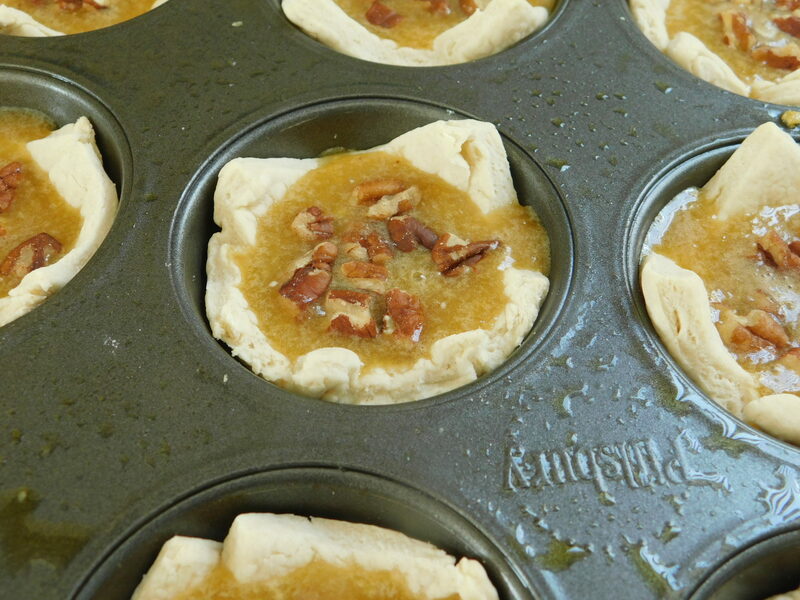 Makes 10 butter tarts, best stored in fridge and they will freeze well. *Note..I did try these with the 2 ingredient dough (yogurt & flour) and I just found them nowhere near as good, and it only saved a point per tart. My Canadian husband, born in Ontario loves Butter Tarts frozen! His late mum who just passed away in January at 101 was still sharp and witty made the best Butter Tarts. We found the ones made at Black Bird in Heathcoate to be the best next to hers. I can’t even eat one as to me sweets are well too sweet, but DH can eat several. He by the way is 5’ 11” at 165#. Disgusting eh? Must be the Irish heritage. 5 Points….what is the serving size. I missed it. Per one or for all? I am unable to print any of your recipes on my printer. When I download from other websites, it allows me to print, but when I try to print a copy of your recipes, I just can’t get it to work. I’m trying to print from my iPhone. Can you help me to print as I quite enjoy your recipes and would like to print them. Hi Joy, for some reason there is issues with printing from a mobile, I might have to change the plugin I use for my recipes which is unfortunately a huge job and will take me some time.. I take a screen shot of the print screen of the recipe and then I print the photo. Works well for me that way! I can’t wait to try these! Just wanted to double check the recipe measurements. The vinegar and vanilla say 1/2 Tbsp each. It is tablespoon and not teaspoon, correct? I’ve not seen 1/2 tbsp in recipes before so I just wanted to double check. Love your blog! Is it really only 3/ 4 tbsp of brown sugar? When that is the only real sweetener in the recipe? These look great! Is it only 3/4 Tbsp of sugar in the filling? These look awesome! is the brown sugar really just 3/4 Tbsp? 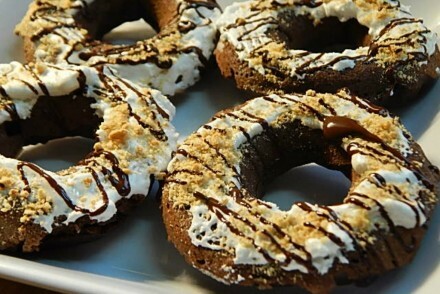 I just made these yesterday and they are a hit! 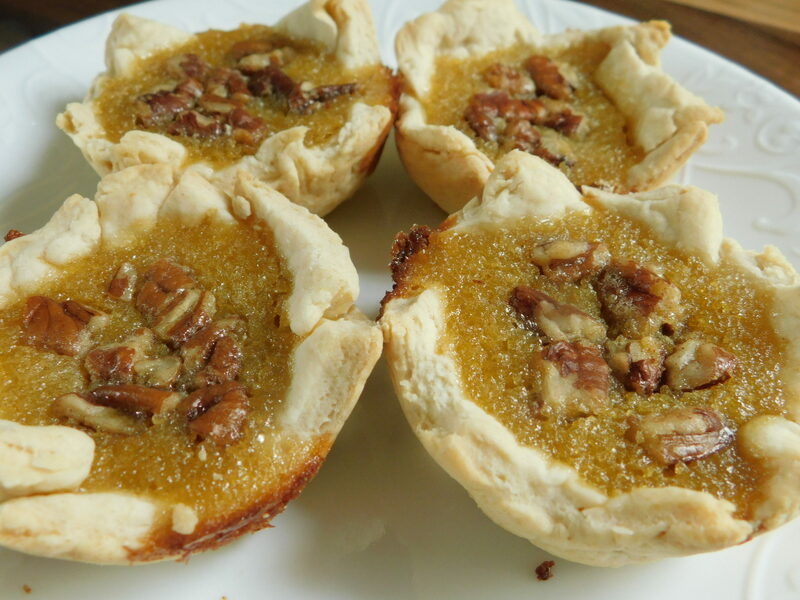 Well, not as good as real butter tarts (sorry!) but at least close enough. I used the recipe builder and they came out at 6 points each for me so I rechecked my ingredient entries and it seems right. After my first taste test, I’m thinking of adding more butter to the pastry so it is flakier and then making 12 to keep the points low. I love that you are Canadian, so I can find your exact ingredients in my stores. 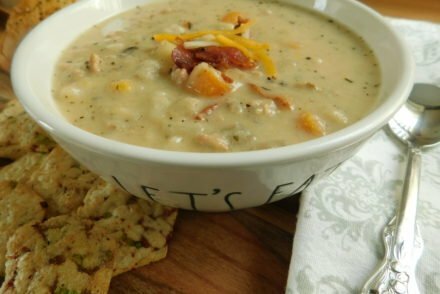 This recipe is a keeper, thanks so much! 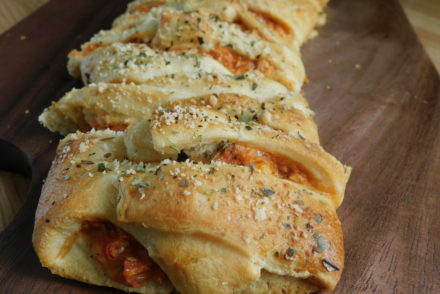 I never have luck making any sort of crust myself – but guessing I could use premade phyllo shells? Or even the reduced fat pillsbury crescent dough? could this be used to make coconut tarts as well! My favorite for Thanksgiving? Thanks for helping me release 45 lbs of me! Its one meal for supper and that is so important to me after a 12 hour work day and an 1 hr drive each way!